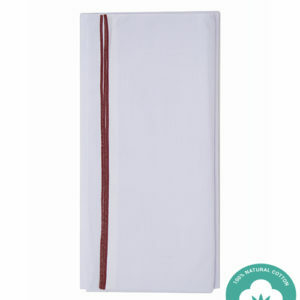 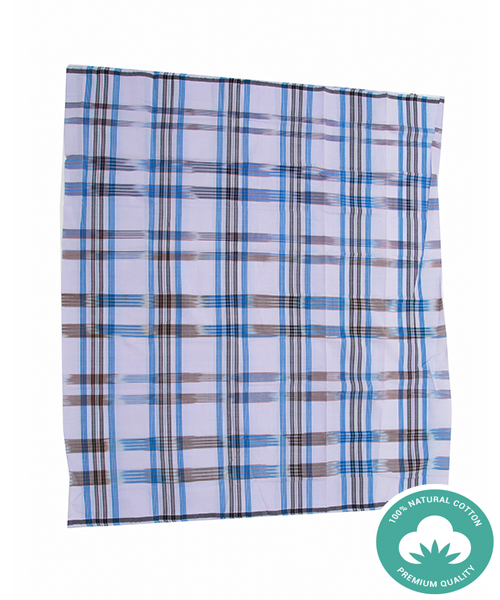 This white check kattari lungi is tailor made to keep you cool and comfortable in the summers. 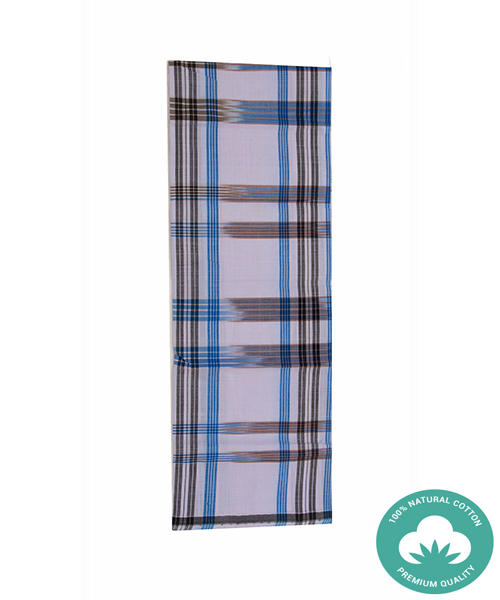 Coming from the house of Azad Handloom, it is 2 meter long and features a thread count of 60 x 60. 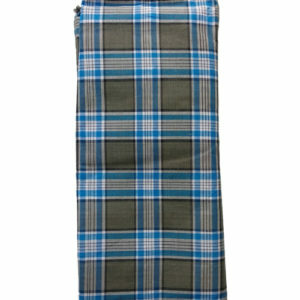 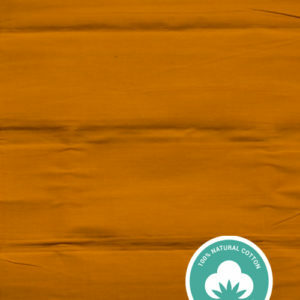 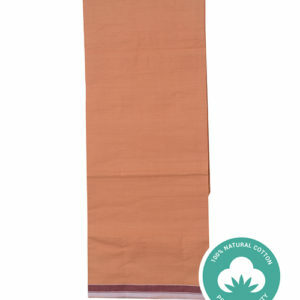 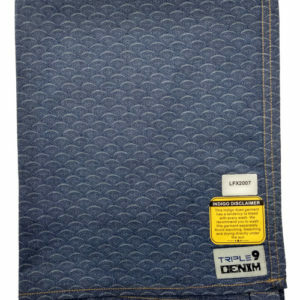 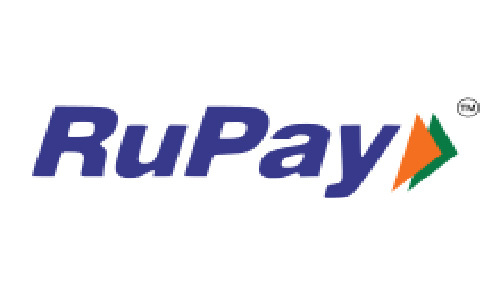 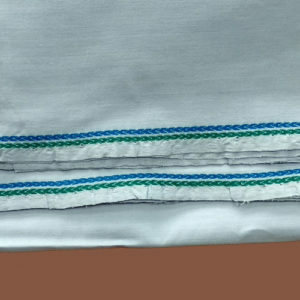 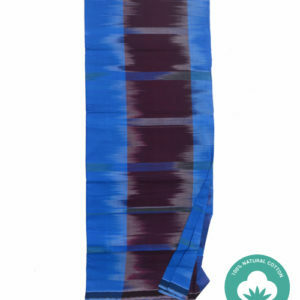 Available at Lungiwala.com, an excellent portal for cotton lungi online shopping, it will let you welcome summers with a smile on your face. 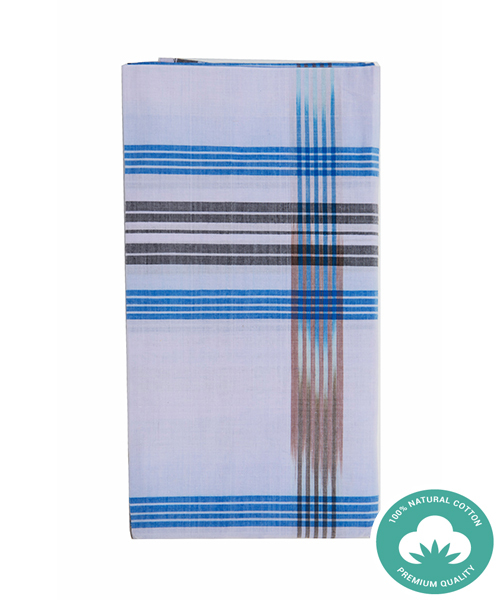 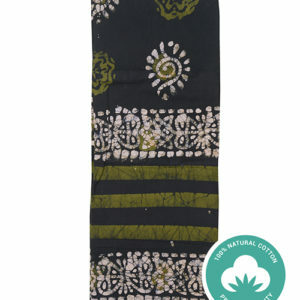 Be the first to review “Azad Handloom – White Kattari” Click here to cancel reply.